Welcome to the April Blog Circle Round-up! 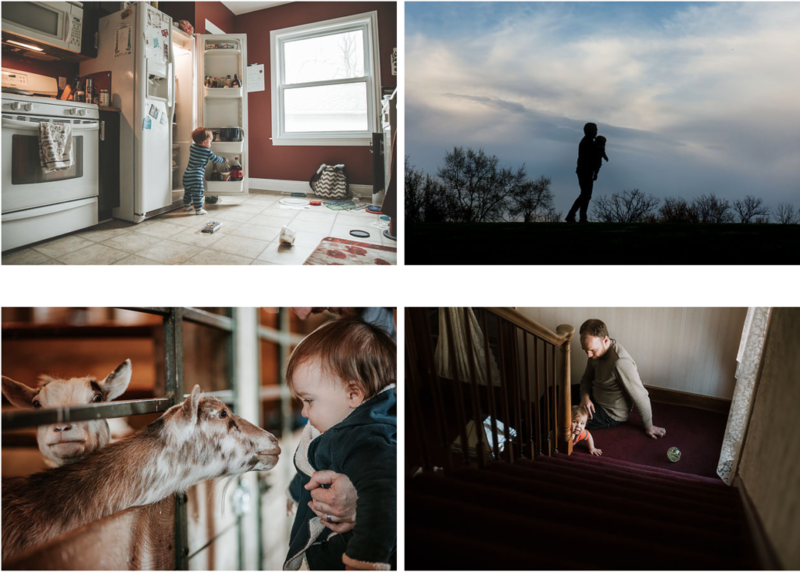 I create a roundup post so that you can catch a little glimpse into each blog post from our participating photographers and jump into the circle wherever you like. What’s a blog circle? Well, when you select a post to click over to, that blog post will also link to the next post – so you never have to leave the circle, you can just follow the links around to see everyone’s posts. I find that it’s really fun to see what different photographers are capturing all over the world. This month, we had two circles, so be sure to keep scrolling to see all the sneak peeks. First up, we’re heading to Orange County, California! Last month, KC Crow of @crowsnestphotos showcased her gorgeous black & white images – I loved so many of these, it was difficult to choose a favorite! 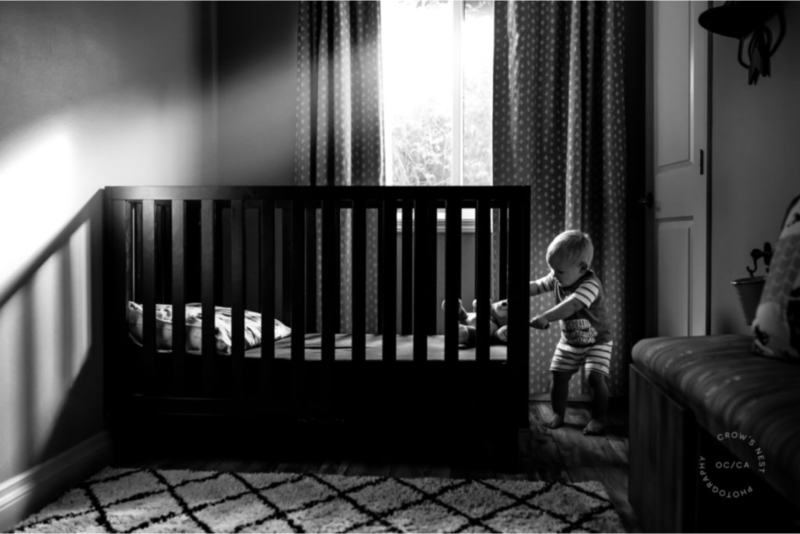 This one just reminded me of something all my kids do – they are adamant about pulling a too-big toy through their crib slats instead of lifting it up and over. Silly kids, right? Ulli Schlapka of @dasfoto_studio is sharing an outdoor family session. 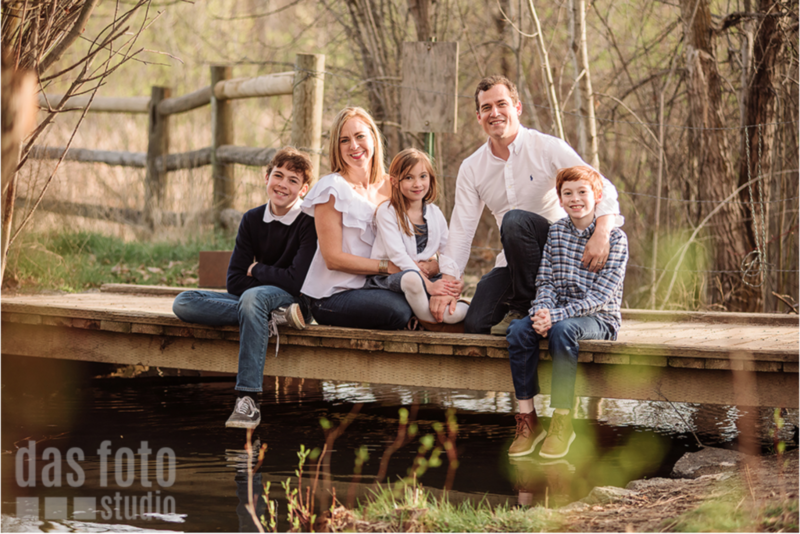 She captured so much variety in this session – different combinations of family members interacting, individual portraits, several full family shots, plus different backgrounds and a good mix of color and B&W photos. She even has a fun silhouette thrown in. Next up on our tour around the US, we’re headed up to Minnesota where Michele of @mQnphotography is giving us her best ideas for a unique photography session. 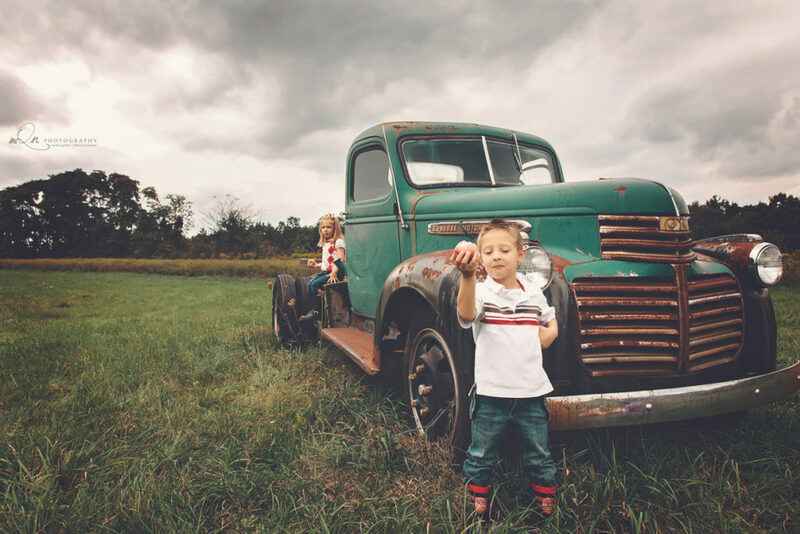 The image above is incorporating family history into your session – I love that old automobile! It adds a fun touch of color, texture and history to this image. 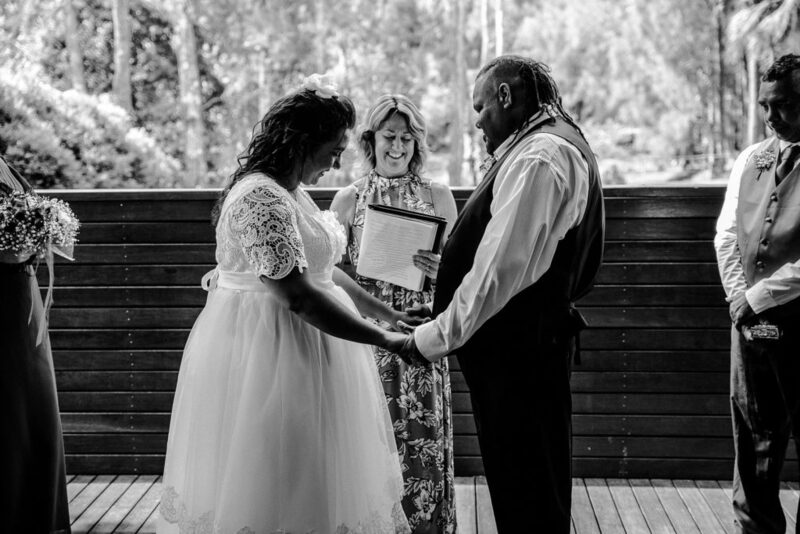 Get ready to fly overseas to the land down under, to attend a wedding shot by Claire Searle of @clairesearlephotos. There were so many fun shots that told the story of this couple’s day that it was hard to choose just one to showcase here. And we’re back in North America, Canada to be exact. 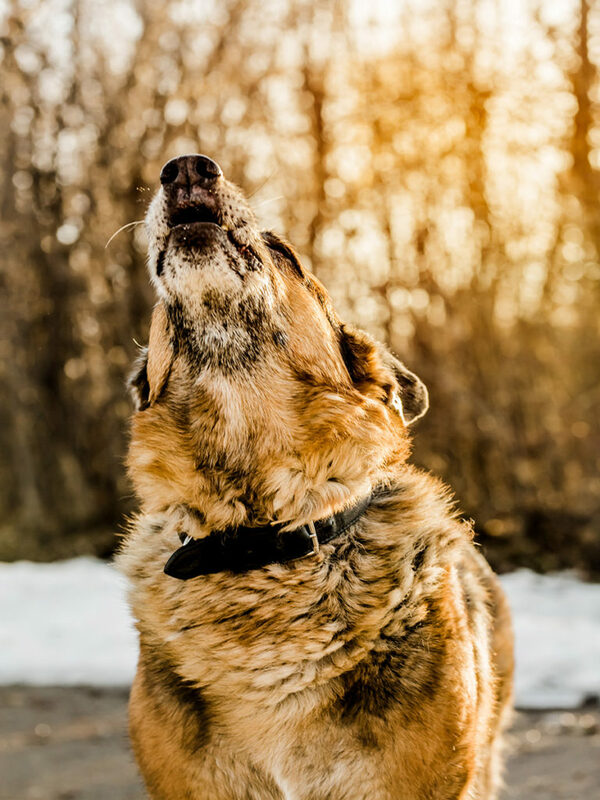 So, this is actually from a family session shot by Emily Yewchuk of @yew.photography Their sweet german shepherd, Rajah, was getting on in years and the family wanted professional pictures with him. I chose to share this image, because I just loved the golden color of the background and of Rajah’s fur – such a lovely image. Here’s the glimpses into the second blog circle. Remember, the blog posts within a circle link to the next post, but now we’re skipping to a new circle. First up, we’re in beautiful Michigan where photographer Megan Endahl of @meg_endahl shares with us a bit of her journey and casts her vision for her business going forward. Her story sounds a lot like mine! 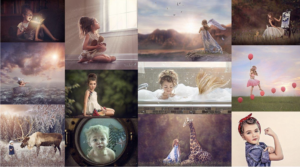 The collage above is a few of her favorite images she’s made recently, as she finds her voice through her lens. Traveling down to the East Coast, to one of my very favorite areas of the whole US, near Wilmington, NC resides Anna Rasmussen of @annarasphoto. 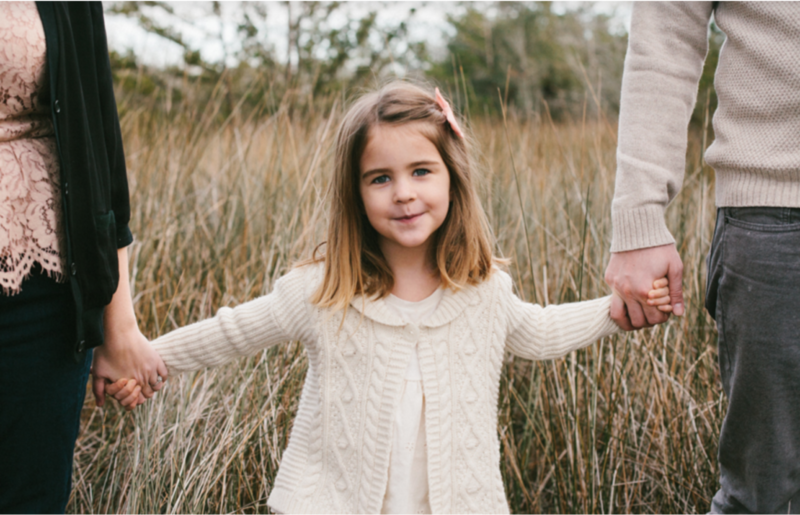 Anna is sharing a recent family session from Topsail Beach. So many lovely pictures from this session, but this one of the daughter just struck me – I loved the colors and composition, and the little girl’s expression. 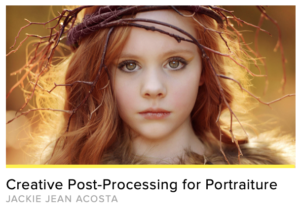 Oh this next blog post from Kaleen Enke of @kaleenenkephoto is a special one to me! I am lucky to call Kaleen a friend IRL and have had the most amazing honor of documenting this little baby boy’s birth! I just fell in love with her two little girls and now baby Roland. So, I can’t help but get emotional looking at these pictures, it’s like looking at pictures of my own family. 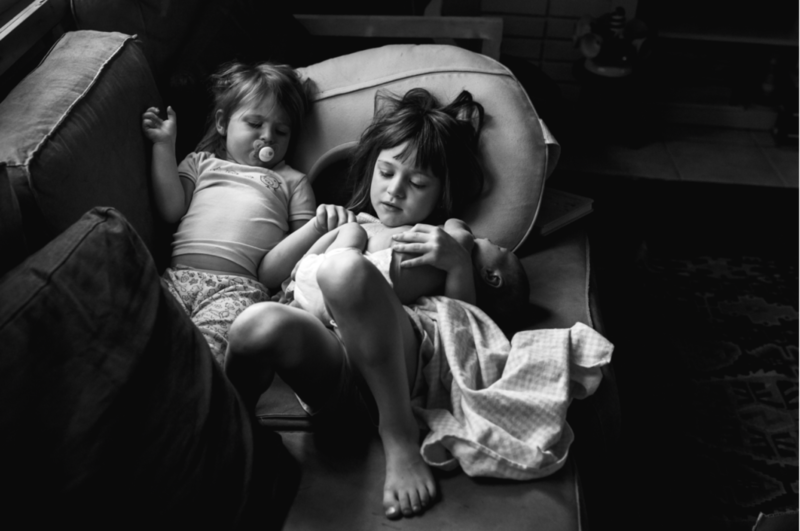 I love Kaleen’s eye for moments and capturing her family authentically. And last, but definitely not least, Megan Boggs of @hello_meganboggs takes us with her two little girls on a trip to the farmer’s market. 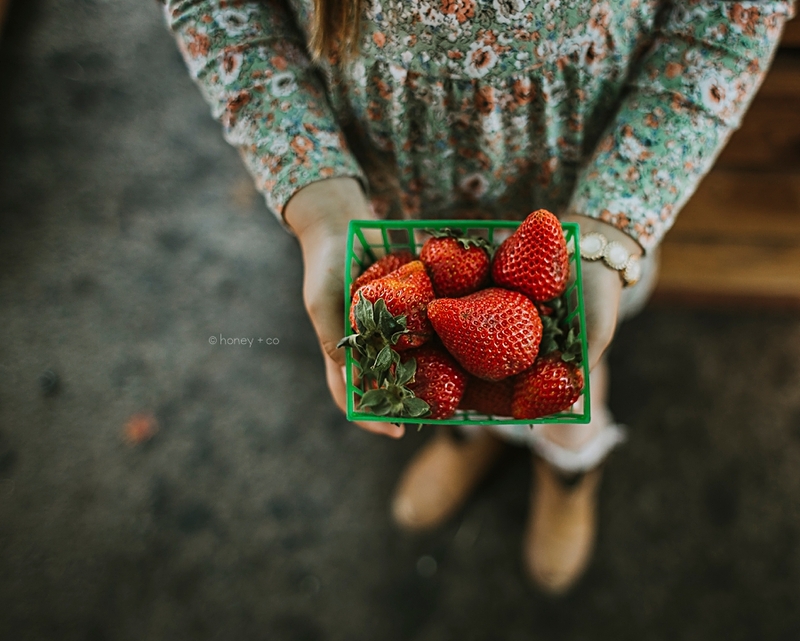 I love all the textures and colors in this post! It’s a good reminder to be sure to document a little trip every once and awhile. Since I’m not doing a 365 project again this year, I’ve been really bad about trying to capture these types of fun outings with the kids! And that’s a wrap! I hope you’ve jumped into both circles and see what these photographers are up to, and I hope they’ve inspired you to shoot or even blog what you’re shooting. Blog circles are not only fun, but they’re a great boost for SEO. To be a part of an upcoming blog circle, consider becoming a HubHack member. 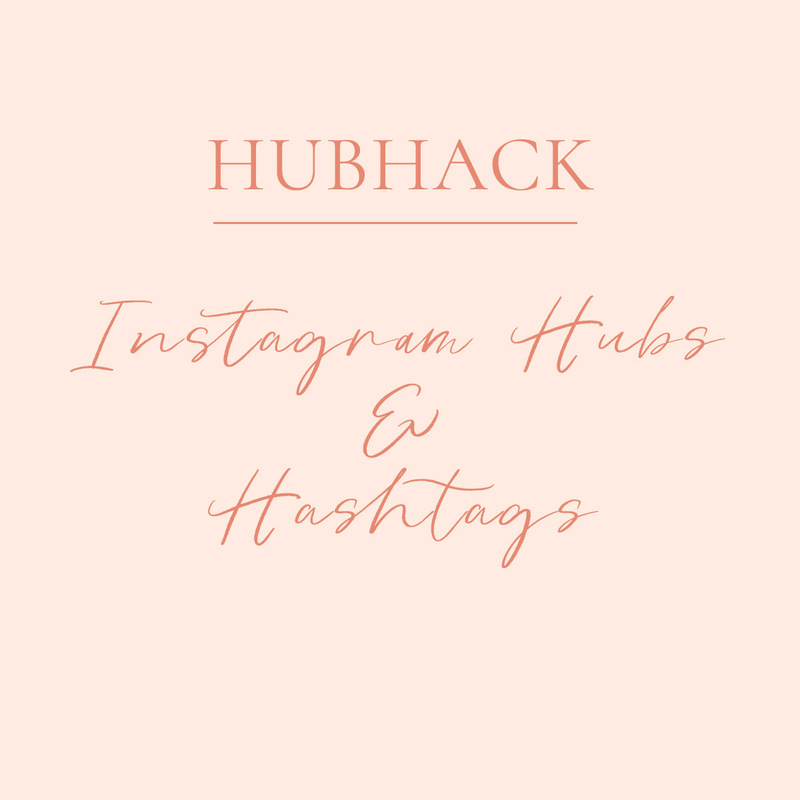 You’ll receive all the hub themes and hashtags, all in one place!